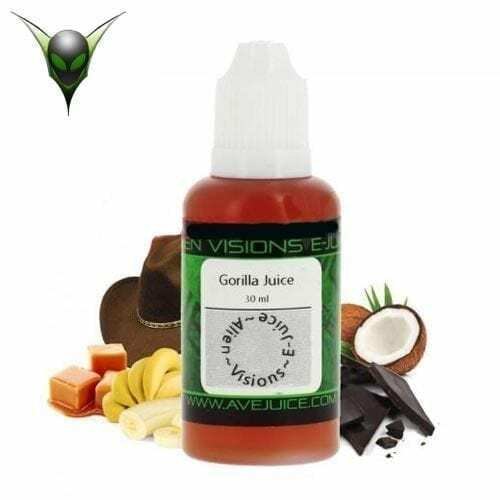 Gorilla Juice e-liquid by Alien Visions is a complex tobacco e-liquid with banana. 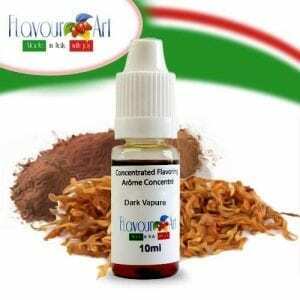 Formulated in Max VG, Gorilla Juice is an e-liquid with different ratio of nicotine. 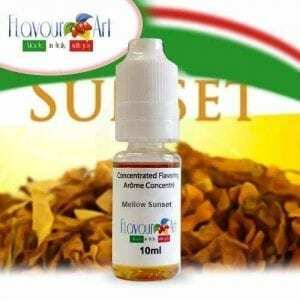 Made in USA and in 30ml format.